In private practice at Square Advanced Dental Care, my colleagues and I use many innovative techniques and materials, and these are highlighted during the course, giving delegates an opportunity to discover new procedures and techniques to bring to daily practice. 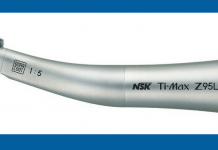 One example of this is the NSK Ti Max Z95L speed-increasing micromotor, which we routinely use in practice and on the course. The NSK Z95L speed-increasing handpiece, in conjunction with an electrically driven micromotor, enables clinicians to work with greater control, aiding the efficient delivery of modern dentistry. 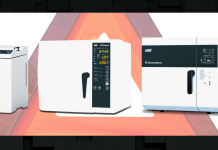 Electrically driven instruments, such as the NSK Ti Max Z95L speed-increasing contra-angle, are well known for their flexibility and for operating at vastly reduced noise levels. 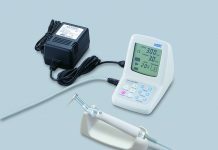 Plus, electric micromotors can be fully integrated into the delivery system of most dental treatment units. When integration is not an option they can easily be added in the form of a standalone tabletop. Modern rotary instruments like these are lighter, smaller and more ergonomically designed to reduce operator fatigue and to maximise visibility of the operative field, which can be a substantial clinical advantage. 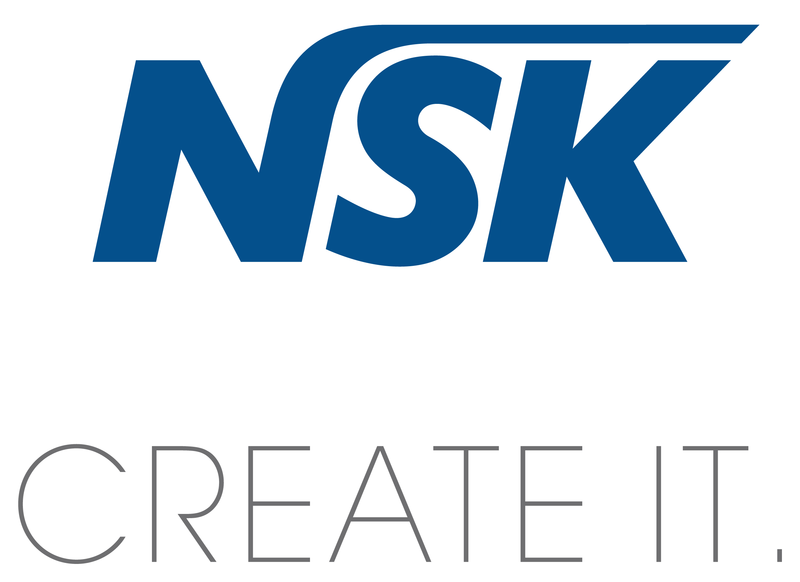 NSK has built a solid reputation for quality products, which are recognised as some of the best and most innovative across the industry. They are known as the premier rotary instrument supplier in the United Kingdom and key to their success is the quality of their products and service, which from my perspective has been fantastic. We have been greatly assisted by Pauline Jones, NSK’s Northern Product Specialist who offers technical support to our delegates on all our courses. 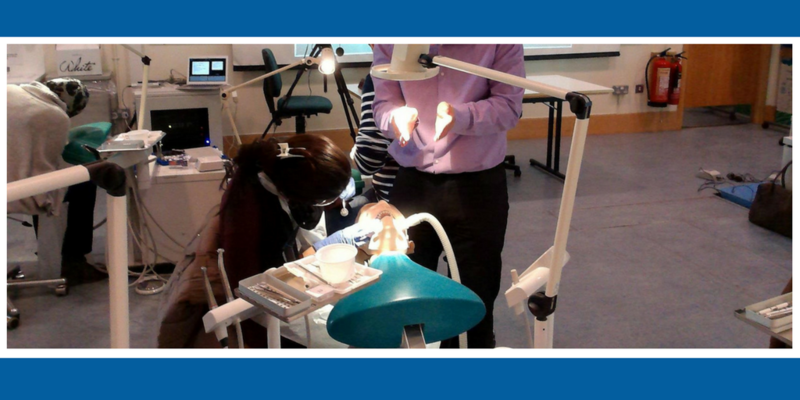 At Square Advanced Dental Care we understand that ongoing learning is key to meet the ever growing clinical needs of patients, but that not all GDPs are able to undertake an MSc programme. In order to offer GDPs and their practice teams an insight into our latest thinking and to show examples of the advanced work we undertake, we offer a ‘Lunch & Learn’ programme to support general dentists in their career development. This allows each of our specialists to visit referring practices and update the whole team on the latest thinking and techniques for the services we provide. For example, my colleague Mr Massimo Maranzano , Consultant in Oral Maxillo-Facial, Head and Neck, Facial Plastic Surgeon, has extensive surgical and reconstructive knowledge and welcomes the opportunity to help referring practices understand our scope of practice and how we can supplement their clinical offering to deliver exceptional dentistry to their patients. These programmes help to build strong relationships and allow us to support practices to grow and develop in a highly interactive way. Red Square Dental – NSK are proud to support the Certificate in Restorative Dentistry (Awarding body University of Chester) delivered by Red Square Dental. Red Square Dental is a team of specialists and hospital consultants providing the latest dental scientific knowledge and clinical techniques. 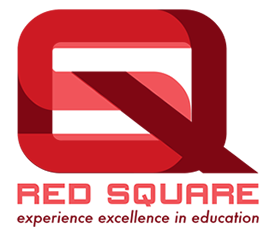 All Red Square courses aim to improve skills and confidence and help GDPs deliver exceptional patient-centred care. For more information, visit www.redsquaredental.com. With so many products available, plus the opportunity to take advantage of NSK’s 10-day, no-obligation ‘try before you buy’ and equipment rental schemes, we would very much welcome the opportunity to discuss how NSK can meet your needs. If you would like to arrange a visit from one of our NSK Product Specialists, please call NSK on 0800 634 1909.